After the success of the Cheltenham Festival, Royal Ascot and Grand National apps we created another app for the Glorious Goodwood Festival using the same layout and structure. 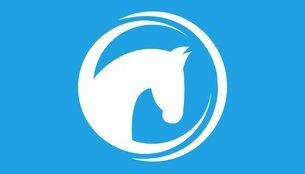 The app would give punters tips, offers, free bets and all of the best odds for each race. The Glorious Goodwood app would be available on both iOS and Android. The app is available on the App Store and the Android apk can be downloaded here. Really pleased to discover this app in time for the build up to Goodwood, completely unbiased content and great to see the difference in what the bookies are offering. Wish there was one for the whole flat season. Well designed and incredibly easy to navigate.